Stay and Play special for May 3rd! Stay for the night or the weekend, and get some discounted wine walk tickets ($25 each, normally $30.00). We only have 6 available tickets for this special, so book now! 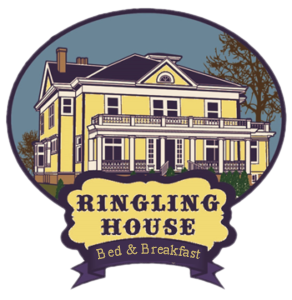 These tickets can only be obtained by booking a room on May 3rd, through the Ringling House Bed & Breakfast website: www.ringlinghousebnb.com. 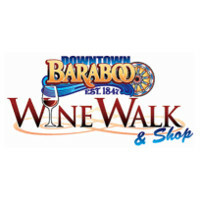 Join Downtown Baraboo merchants for a Wine Tasting Tour! Each location will have two wines (1 ounce each). A note pad with a map will be provided for note taking. 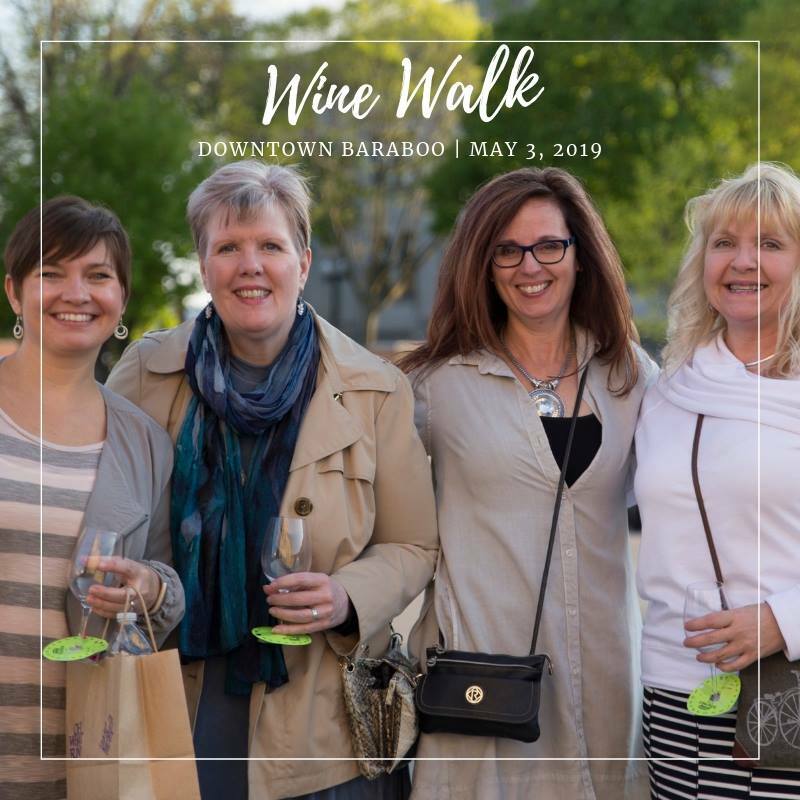 A taste of wine, some delicious treats and a leisurely stroll around downtown with your friends.